Our kids favourite. Our herb and garlic has replaced bland salt on the table, to make me look like the best cook in town. A must try! 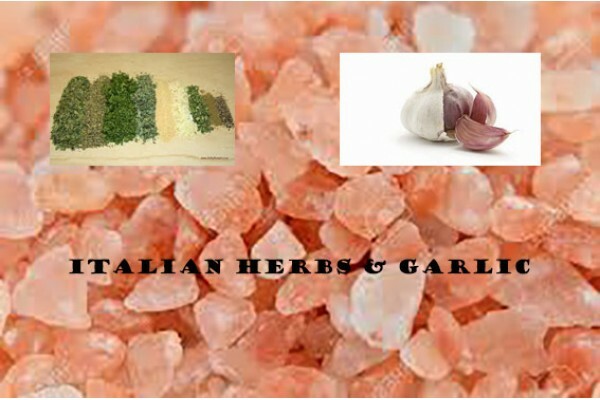 Ingredients: Course Himalayan Rock Salt, Italian Herbs and Garlic Granules.